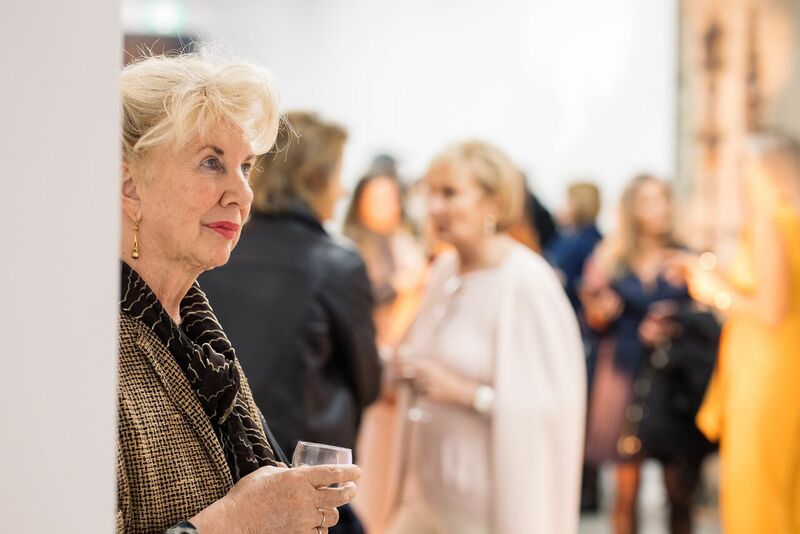 Legendary principal Meryl Hare is a icon of the design industry, rising through echelons of success since the inception of her practice in 1988 and on top of her accolades she is a beautiful person adored by our industry. 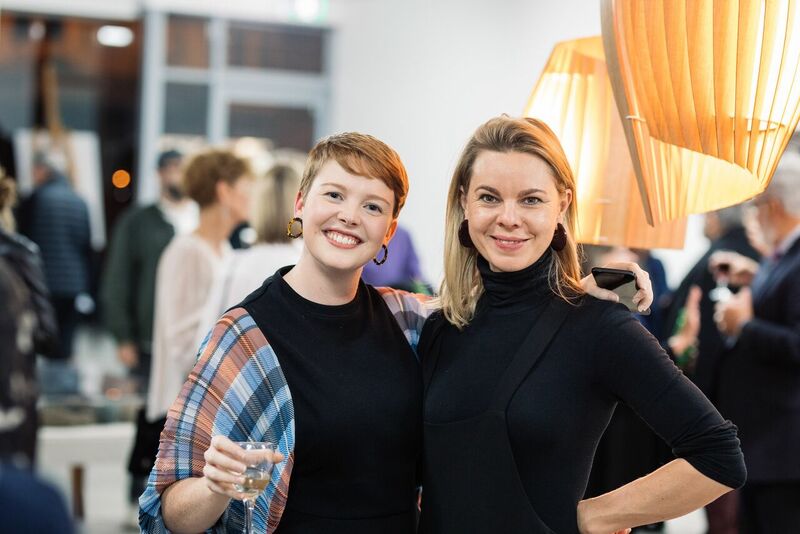 A creative tour de force, with associate designer Dimity Chitty, their Sydney based studio is both energetic and accomplished. 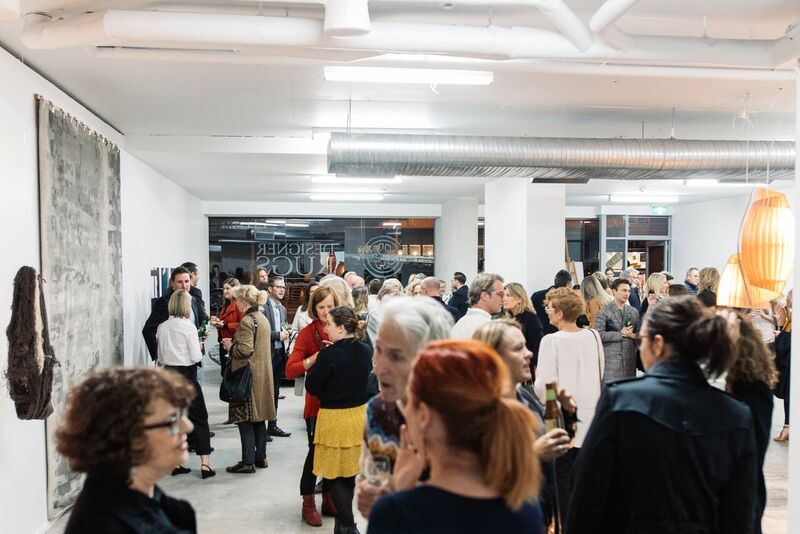 In 2011 is she was inducted into the Design Institute of Australia’s Hall of Fame. 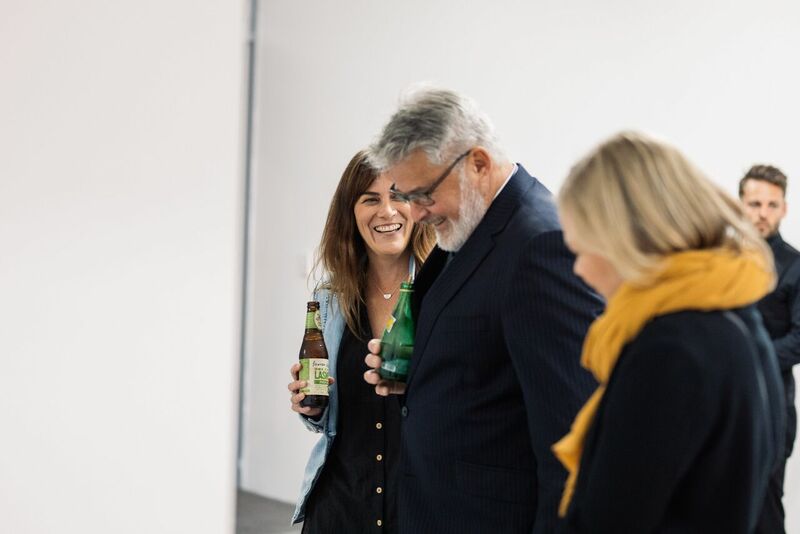 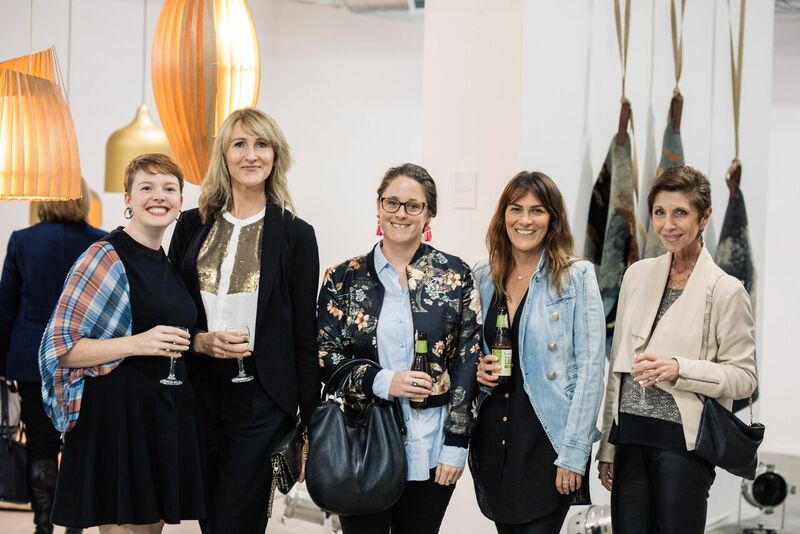 So its no surprise that she has teamed up once again with rug innovators Designer Rugs, that has been collaborating with artists and creative mavericks for over three decades. 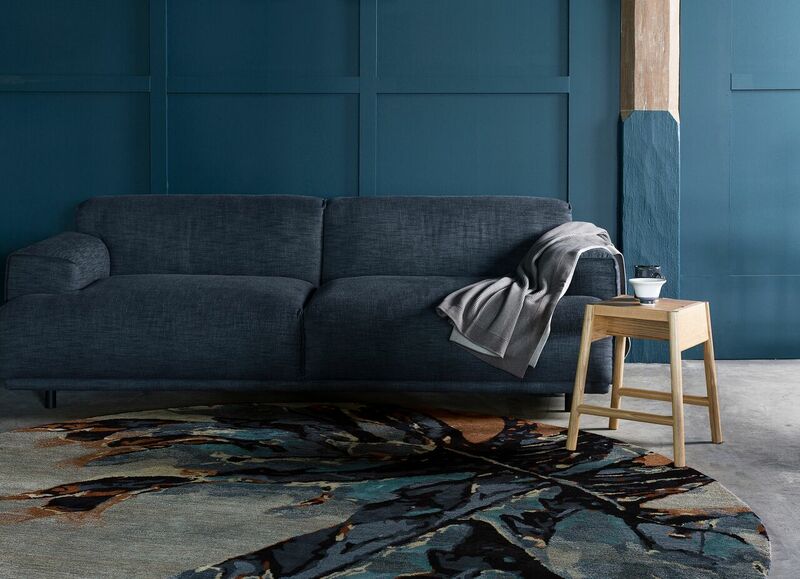 Intended for use in both traditional and contemporary interiors, most of the designs stem from abstraction and texture, with one floral motif being the exception. 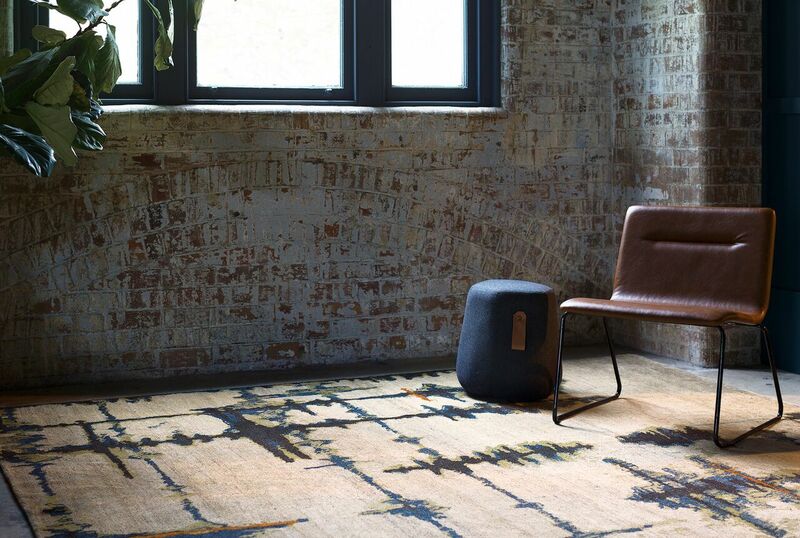 A base palette of neutrals such as smoke and charcoal, is paired with richer colours of coffee, petrol and rust in these handwoven designs. 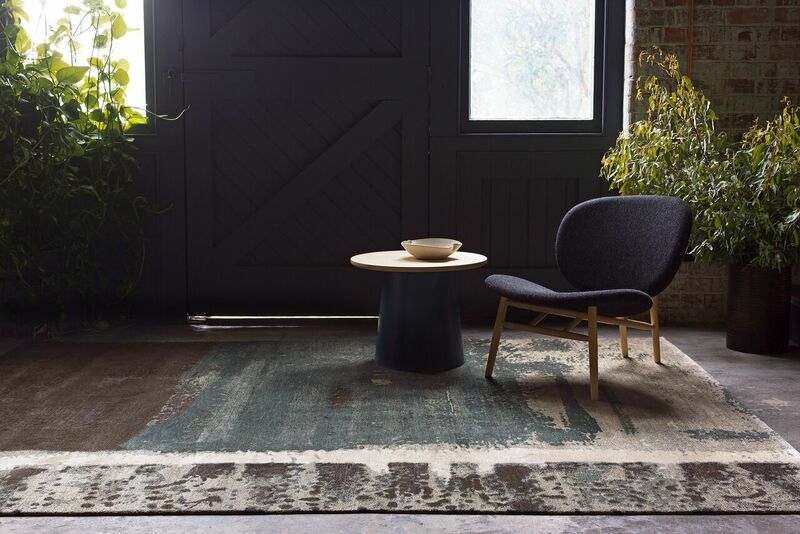 Classic and timeless, the rugs like Hare and Klein interiors often are built up by rich layers and textures that are judiciously introduced, to evoke a sense of warmth. 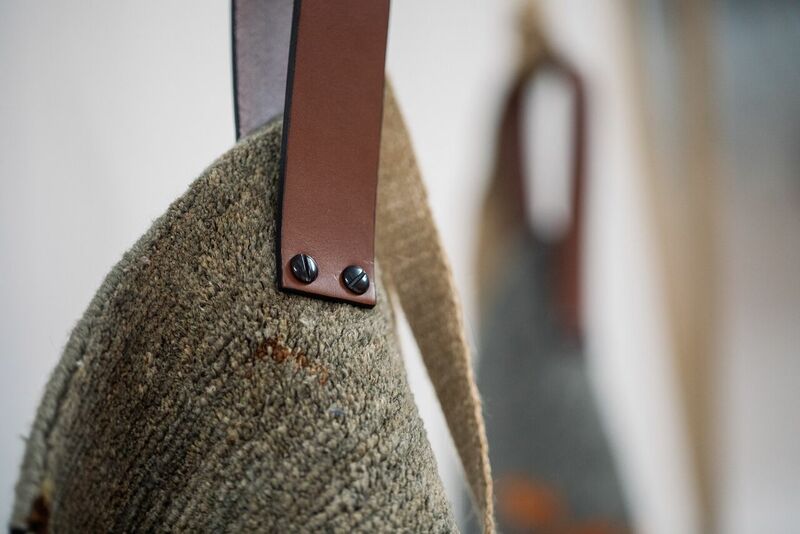 Their neutral palette which is accented by comfortable natural fibres, creates a feeling of ease and luxury. 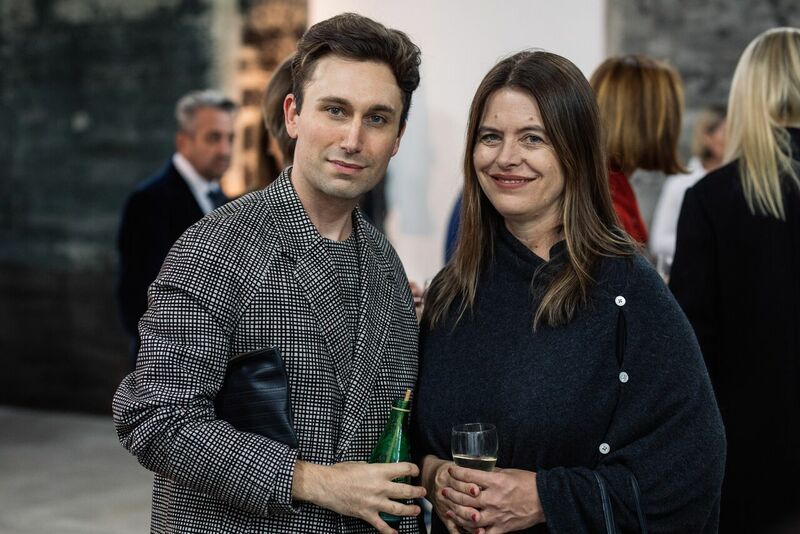 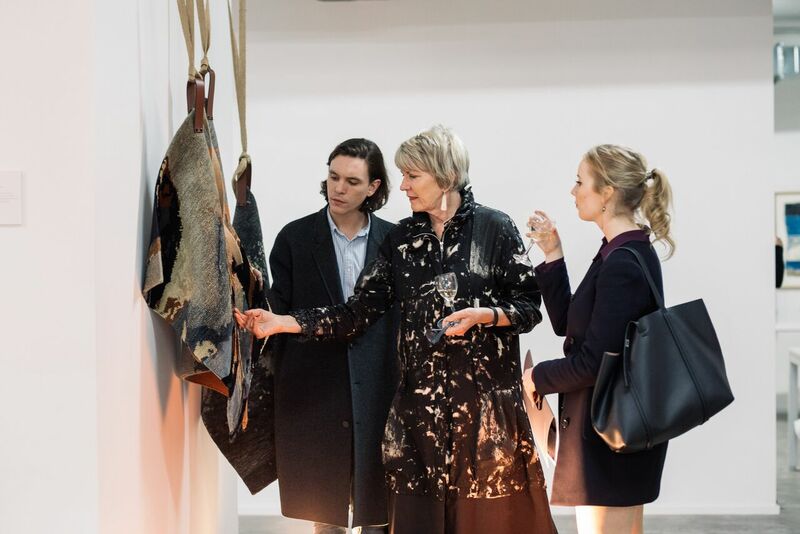 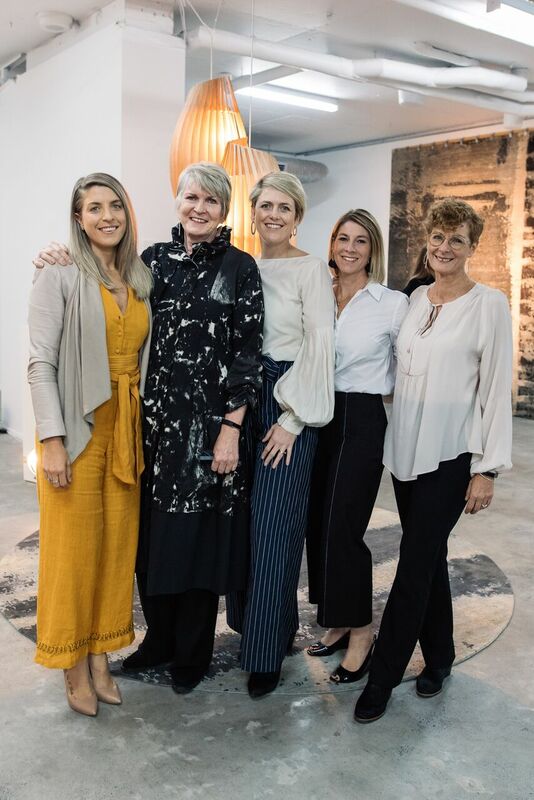 Speaking about the range of hand knot rugs at the Designer Rugs launch in Sydney, Meryl Hare said: “We have applied our philosophy of timeless design to the new collection of rugs. 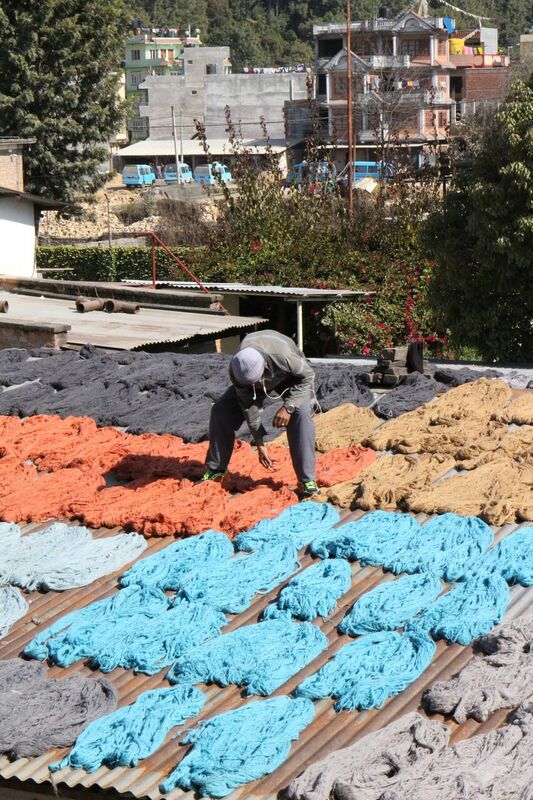 They are hand knotted and will last for many years, so the designs, which are mostly abstract, employ a combination of materials such as Tibetan wool, hemp and silk, and range of colours that will complement both classic and contemporary interiors as well as many furnishing styles,” Meryl Hare said. 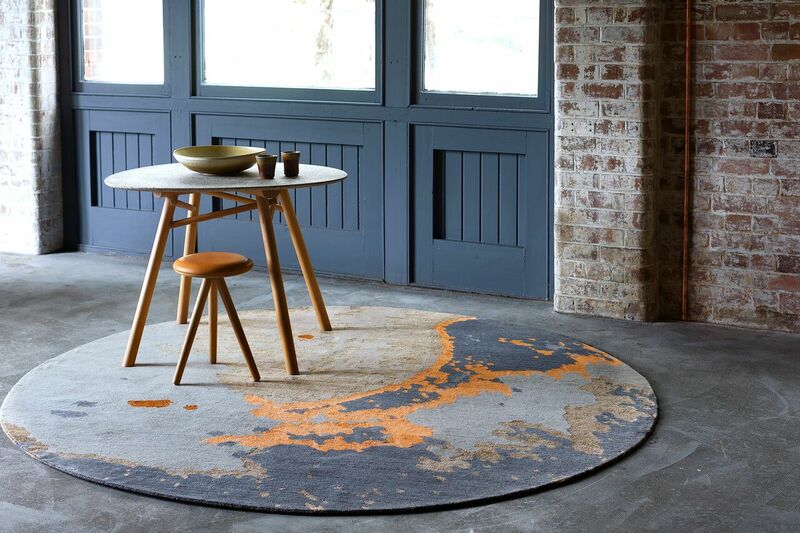 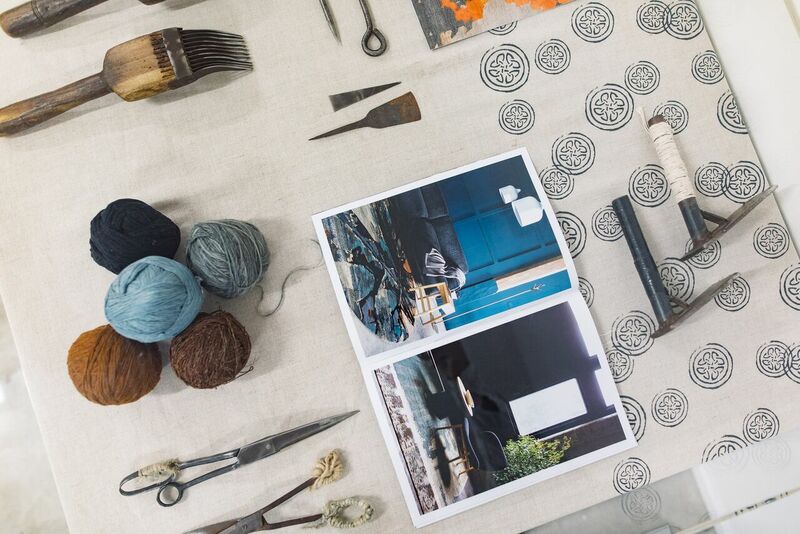 “We use rugs in our interiors to define spaces, create visual impact, add texture and introduce colour. 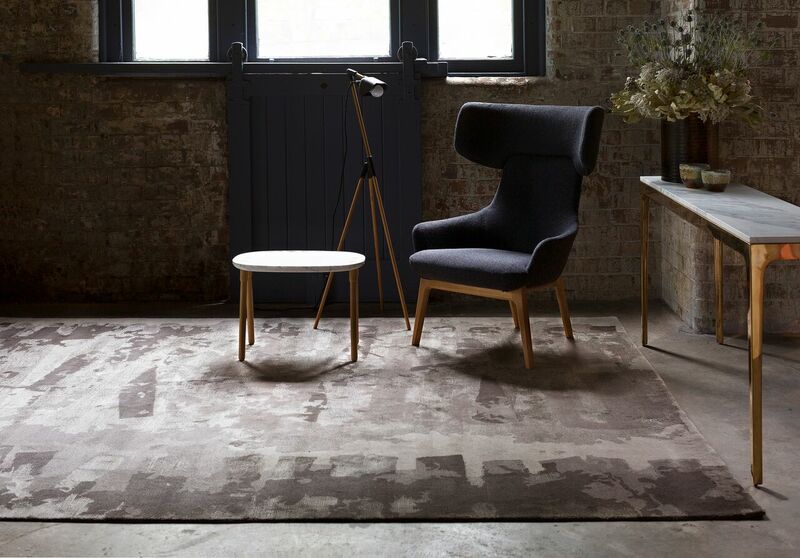 A well-placed rug can ‘hold’ together a seating area, making it more comfortable and intimate. 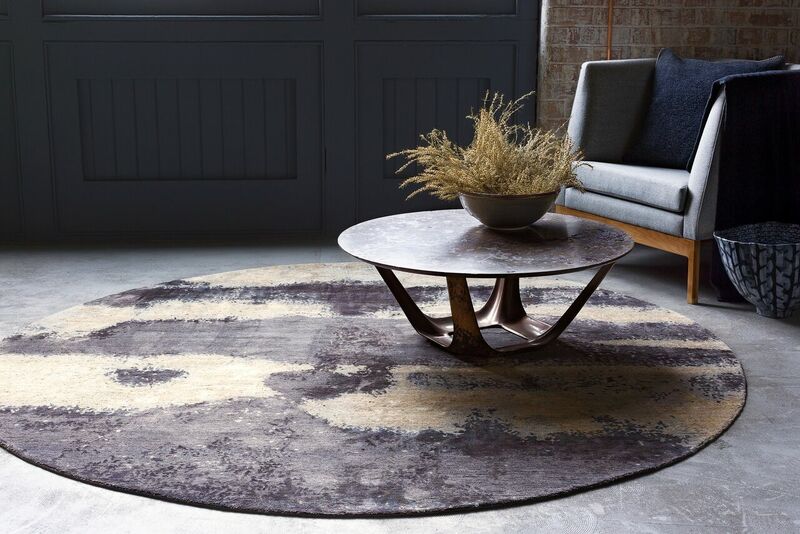 Sometimes we choose round, oval or rectangular rugs depending on the shape of a room,” Hare said. 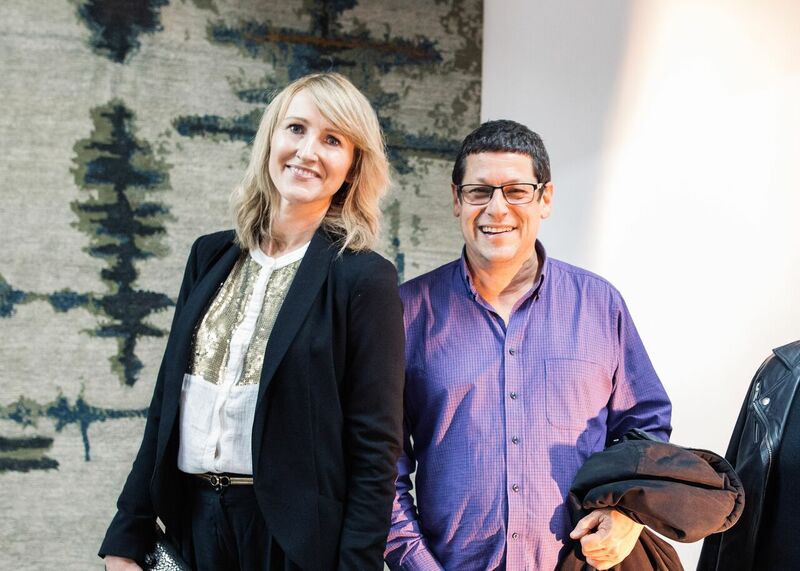 “Our collaboration with Designer Rugs has been a pleasure as we shared the same vision, to create a range of rugs that were textured, tactile and artisan. 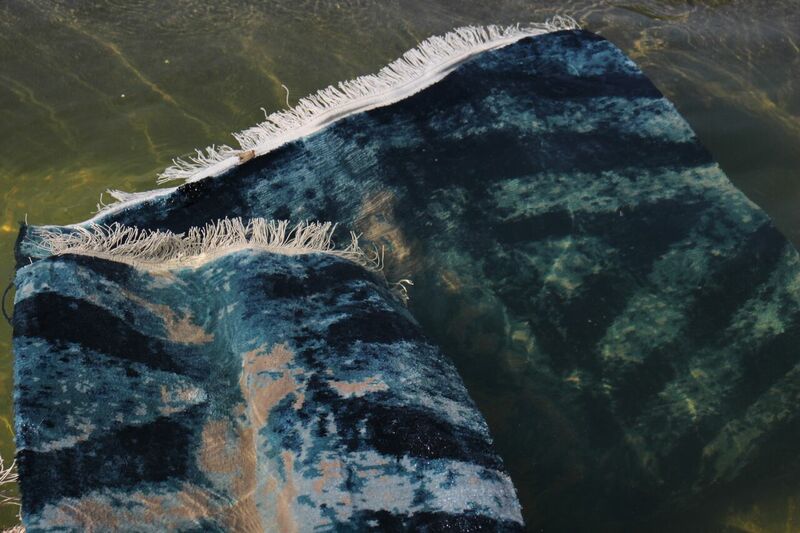 From spinning the raw wool, silk and hemp through to the dyeing, weaving, washing, stretching, drying and finishing, everything is done by hands that are skilled and follow long -standing traditions that originated in Tibet. 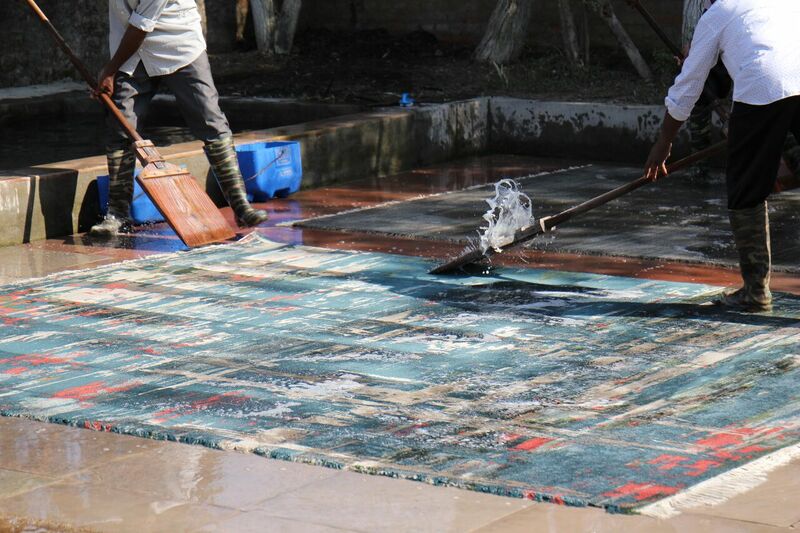 The rugs are hand knotted, which makes them incredibly robust – they are made to last,” Hare said.